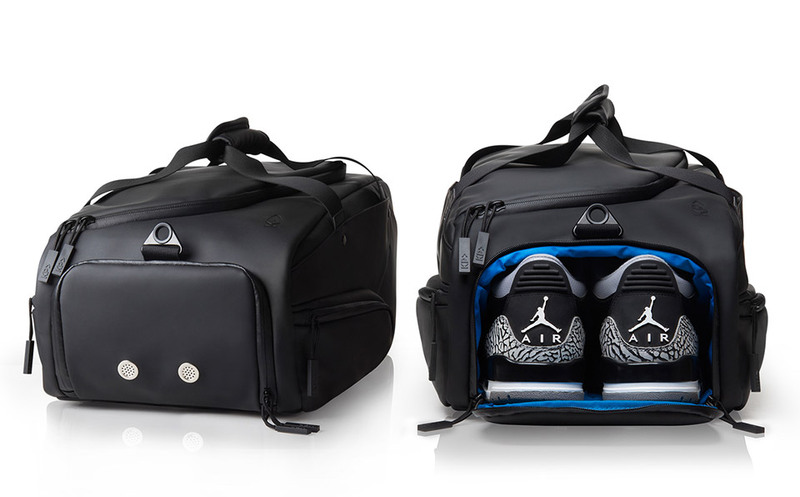 The perfect bag for your on-the-go lifestyle, combining functions for work, travel, and fitness. 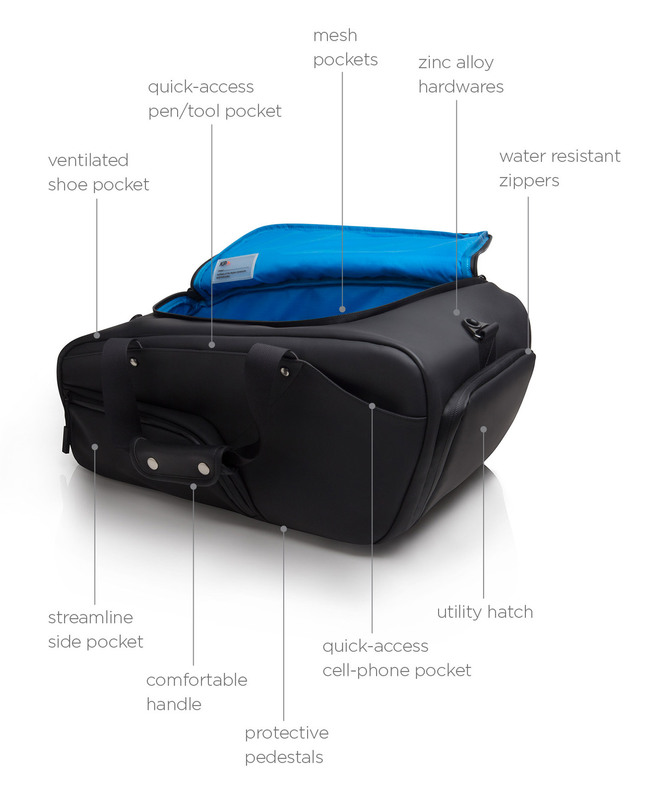 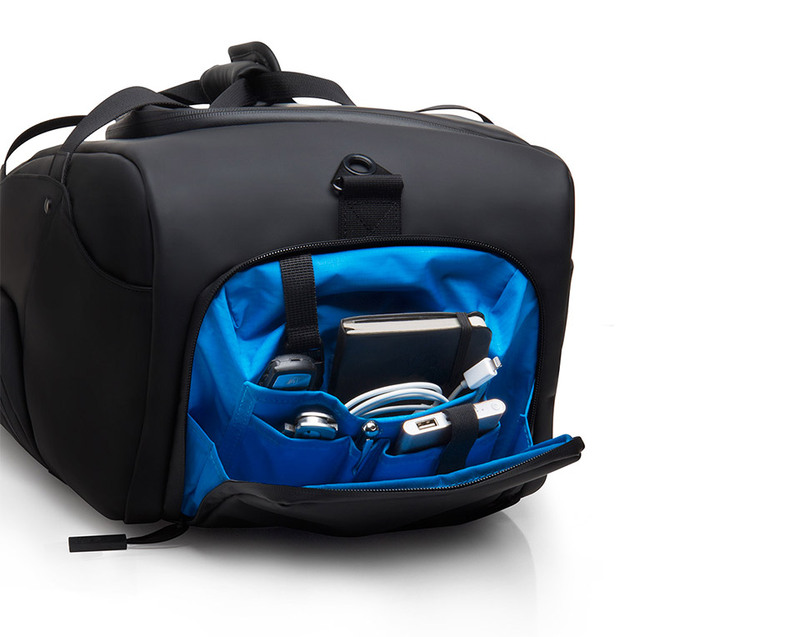 It packs 16 compartments, including a ventilated shoe pocket, a front utility hatch for chargers and cables, and it’s 100% water resistant. 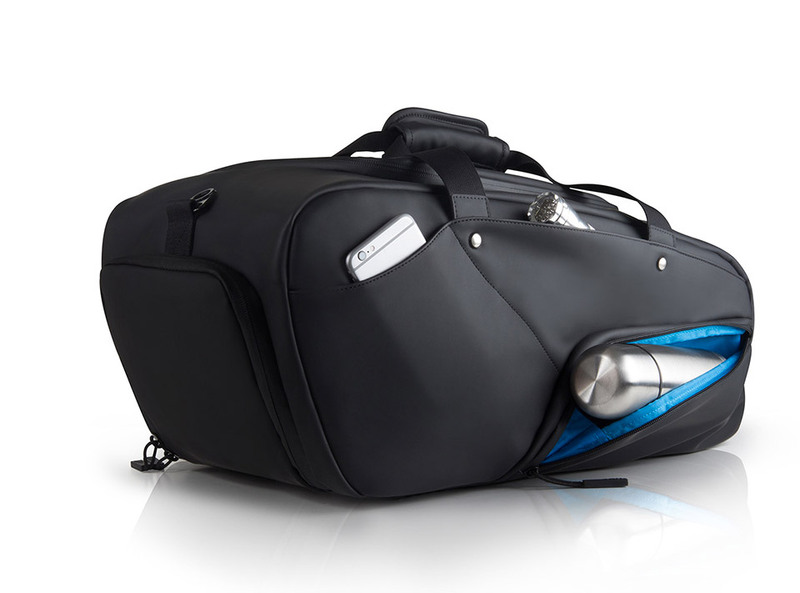 An optional Dopp kit fits neatly inside.